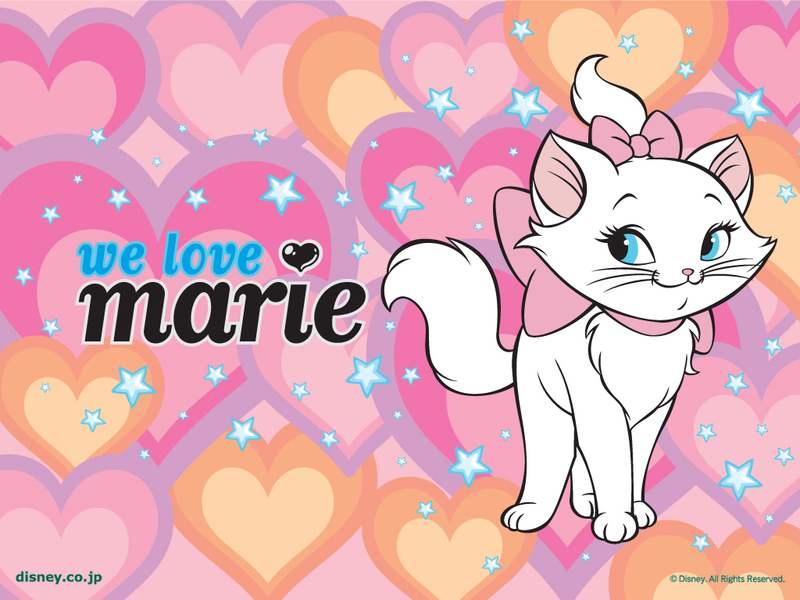 I love this Disney movie and especially adore Marie-- when I was a kid I thought they named her after me! 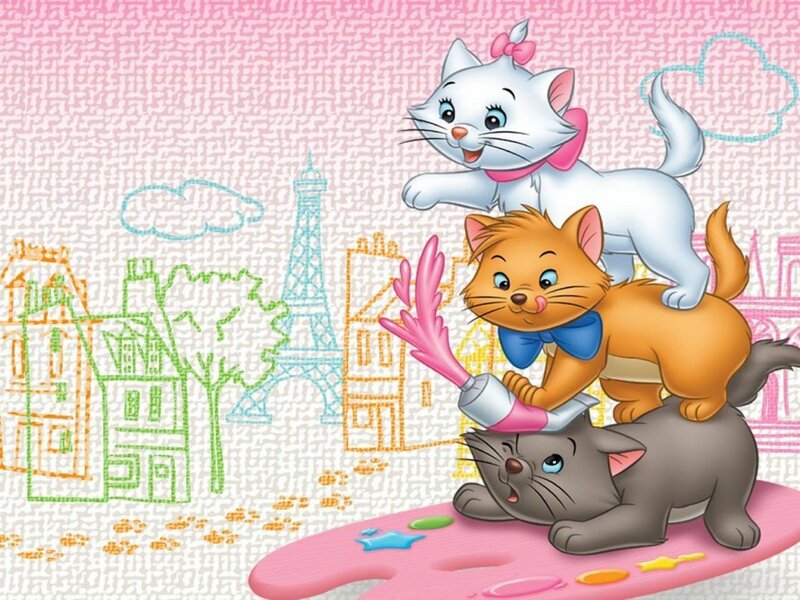 Since I am a cat lover and love Paris why wouldn't I love the movie all my favorite things all in one movie! 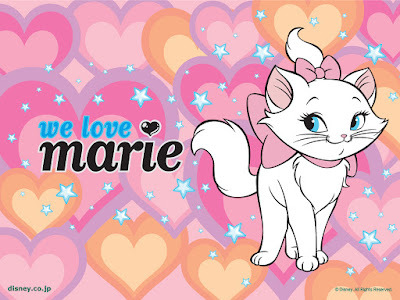 I bought the cute tote on Ebay it will be here in a few weeks. 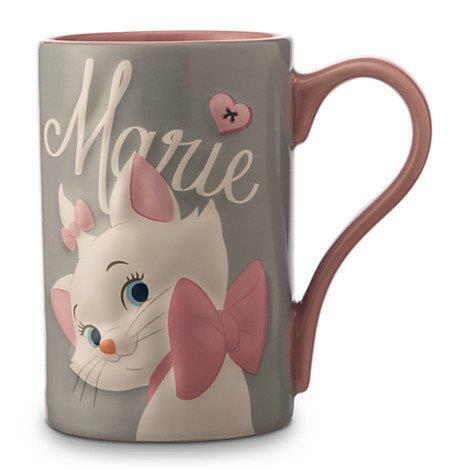 Japan Disney store has more Marie merchandise than the Disney stores in UK or USA.